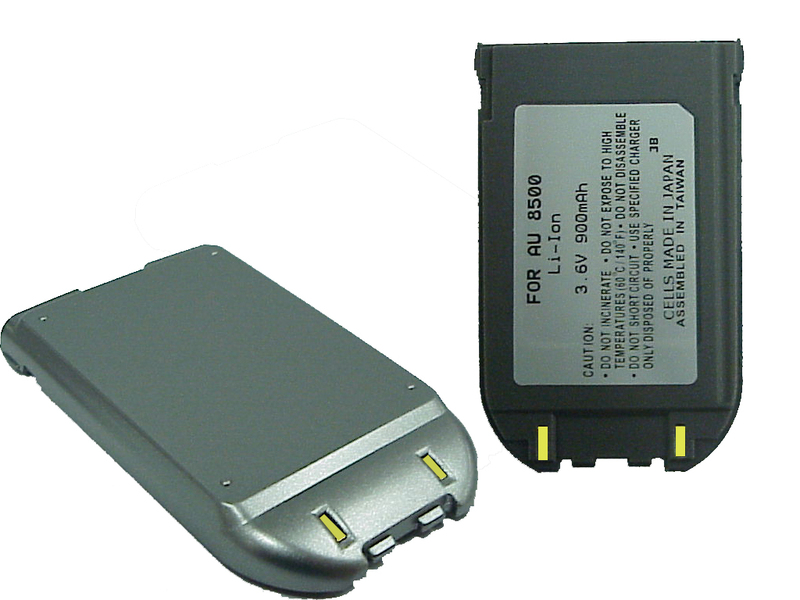 Replaces AUDIOVOX CDM8500 Cell Phone Battery - LI-ION 3.6 V 900 mAh. Guaranteed to meet or exceed OEM specifications. 1 Year Warranty.